Although policy is a relatively new function at the BSI, our members show a huge support for our activities in this area to date and keen to get involved themselves. 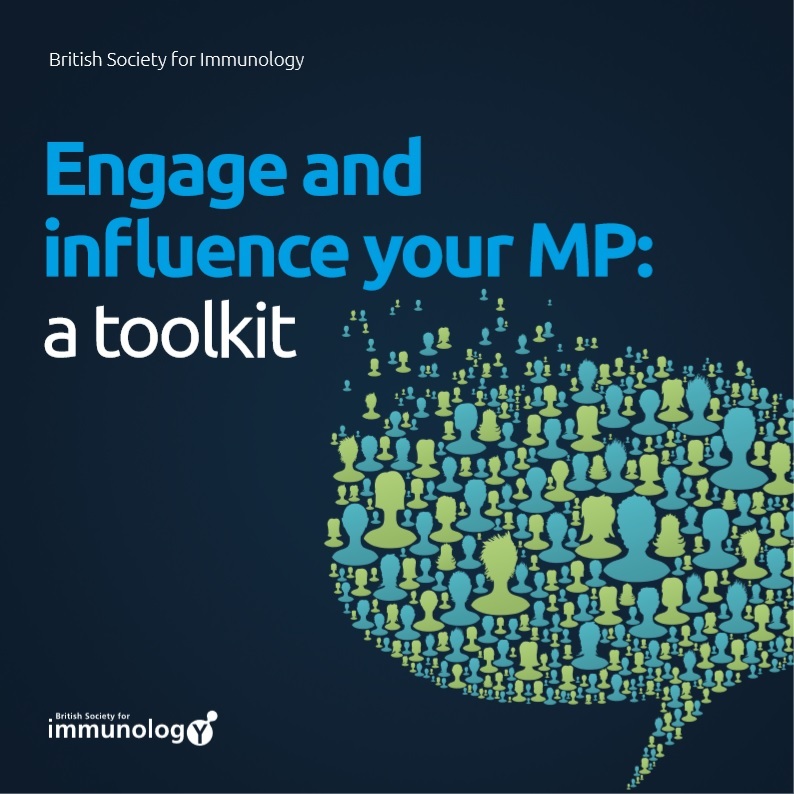 To help members with taking their first policy steps, the BSI has produced a new toolkit to provide a ‘how to’ guide to contacting and engaging with your MP on a given topic. In the toolkit, you will find information on best ways to contact your local MP, a template letter you can use, tips for how to ensure your communications have impact, as well as, key resources you can reference for additional information. The toolkit is free to download from the BSI website via the link below – we hope that you will find it useful. Please do let our Policy team, Matthew Gibbard and Eleanor Sherwood, know if you use it and, if you are successful in securing a meeting with your MP. Our policy team will also be only too happy to help you make the most of the opportunity by providing further guidance and up-to-date figures and information. You can read more about how the toolkit feeds into our overall work in our article in the May 2018 issue of Immunology News.